Parenting can sometimes be challenging, but no matter how hard or tough it may seem, it is yet the most wonderful part of one’s life. To show this we have our 19 favourite parenting blogs telling you how amazing this part of your life can be and how to solve some day-to-day parenting problems. Becky Mansfield is the founder of Your Modern Family. She was an elementary teacher (till her first son was born) turned child therapist and blogger. She lives with her husband and four children in the Carolinas. Loves diet coke, ice cream, Hilton Head and being together. She is the author of the best-selling book: Potty Train in a Weekend, Stay at Home Mom on One Income. Dr. Laura Markham is the founding editor of Aha! Parenting. Besides being a trained as a Clinical Psychologist at Columbia University, she’s also a mom, so she understands kids — and parents! And she translates proven science into the practical solutions you need for the family life you want. 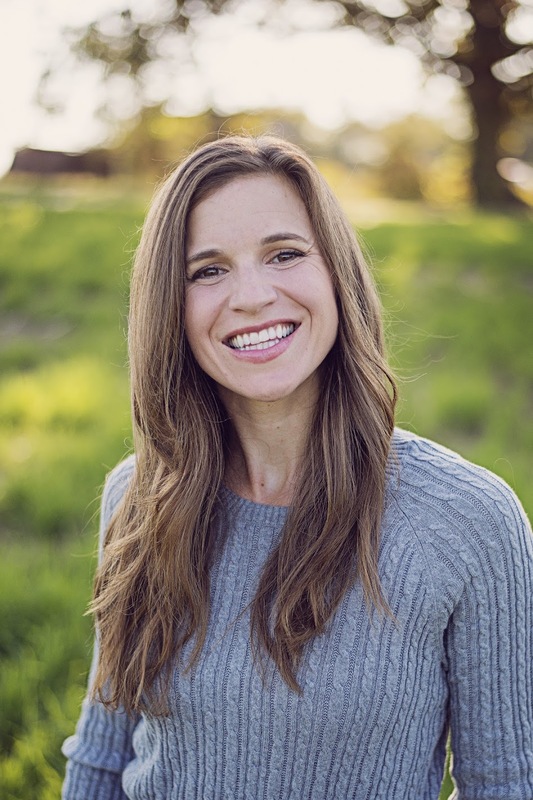 She is also the author of the books: Peaceful Parent, Happy Kids: How to Stop Yelling and Start Connecting, Peaceful Parent, Happy Siblings: How to Stop the Fighting and Raise Friends for Life The Peaceful Parent, Happy Kids WORKBOOK. Dr. Sarah Mitchell is a sleep consultant and writes a blog about baby sleep. 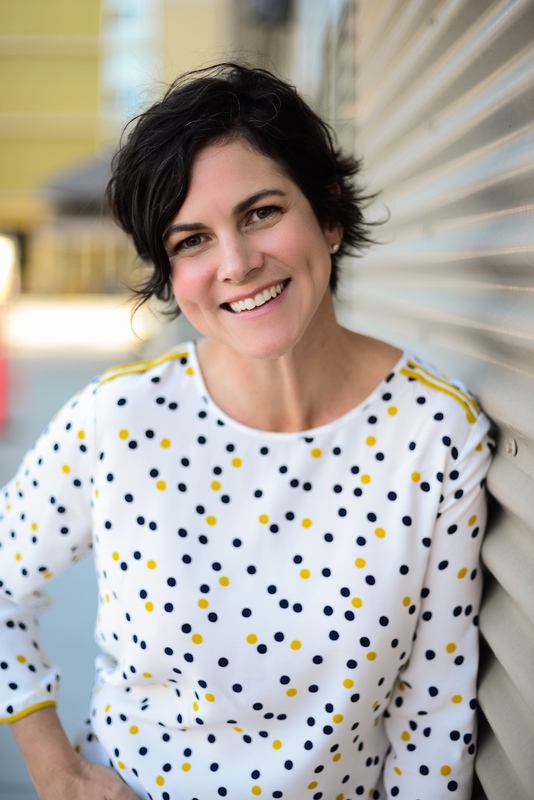 Her goal is to educate parents on their child age appropriate sleep needs and different sleep regressions that happen and how they can handle them. A chiropractor by training, she planned on attachment parenting but when that didn’t work out, she had to investigate different solutions for sleeping. She believes there are many ways to raise your child and educating yourself is the first step to figuring out what works for you! And that’s usually much easier after a good night’s sleep. 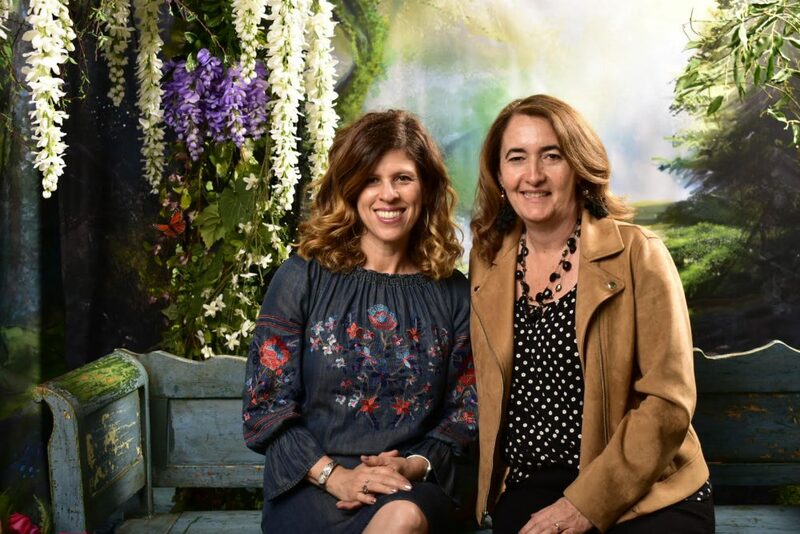 MomsLA was founded in 2010 by Yvonne Condes and Sarah Auerswald to help parents find everything they need to have a great family experience, wherever they are in SoCal. Yvonne and Sarah love LA and think it’s a great place to raise children. They post curated lists of the best things to do each weekend, the best summer camps, neighborhood guides, and birthday ideas for kids. Plus, they’ve got all the best places to eat, shop and go out – with or without the kids! 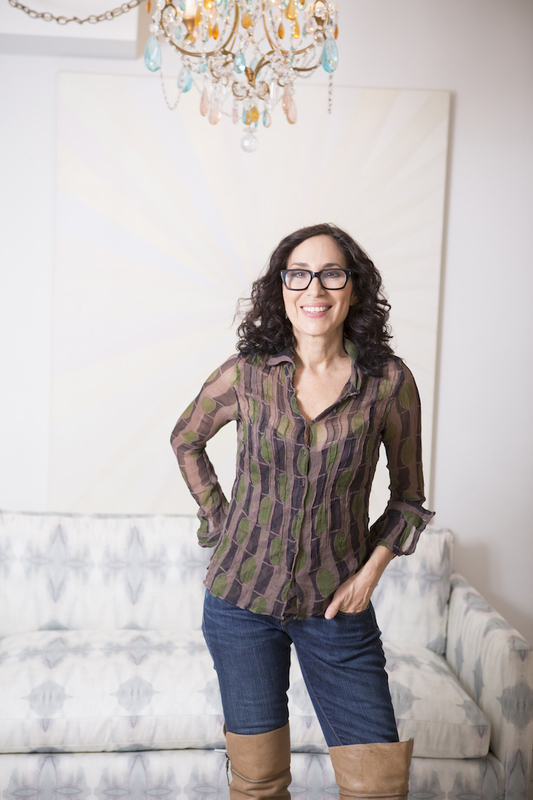 Karen merges personal, vulnerable stories about being her busy life as a mom, best selling author, jewelry designer – delivered with feisty humor – and complemented with research studies about happiness, psychology, neuroscience and nutrition. 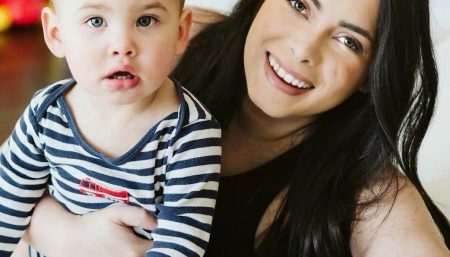 Her son Ari loves learning about health and cooking – and has his own instagram where he shares his yummy health recipes: @ari_the_cook.